Grape has been known for thousands of years in all the Mediterranean countries, but few know that seeds found in Uzerliktepe monument in the vicinities of Agdam are 3,500 years old, thus proving that inhabitants of this locality were engaged in winegrowing. 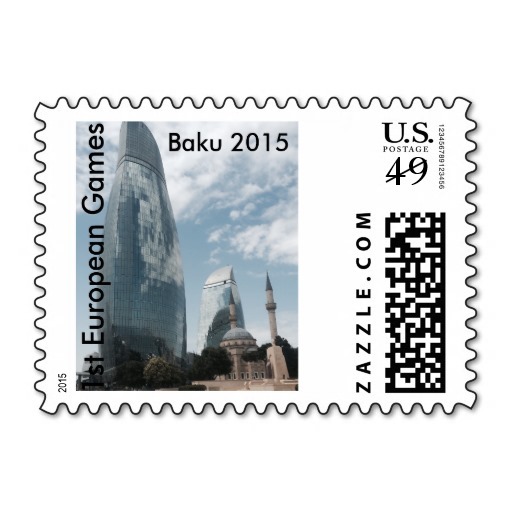 Azerbaijan is an ancient land of winegrowing. Due to the favorable natural-climatic condition, numerous sorts of grape have been developed here. In the past century the wine industry in Azerbaijan went through good times, being an independent and dynamic field. In addition to well-known grape varieties, local sorts were also grown here, which were in great demand abroad. More than 120 plants for the primary processing of grapes, as well as some wine plants operated throughout the country. Farmers harvested about 2.136 million tons of grape from 274 million hectares of vineyards. Suffice it to say one fact, one fith of wine production in the former Soviet Union was accounted for the share of Azerbaijan. Production of the plant was designed not only for domestic but also for the external market. However, the dissolution of the Soviet Union, as well as other objective reasons contributed to the collapse of this profitable field, once comparable to the oil industry of the country. In 1985, as a result of anti-alcohol campaign conducted in the Soviet Union at the initiative of Mikhail Gorbachev, Azerbaijan was forced to cut down not only the plantation with technical varieties of grape, but also with unique table grapes. Since this year, the vineyards were uprooted in the area of more than 130,000 hectares. Grapes grown in Azerbaijan, were repeatedly recognized as the best in the South Caucasus. Despite winemaking does not occupy one of the leading places in the national economy today, the field is experiencing a renaissance in general. Any Azerbaijani wine has a unique individuality, delicate aroma and smooth taste. There are about 450 local grape varieties. Azerbaijan has every natural conditions-mountainous terrain and close location to the Caspian Sea for the development and expansion of winemaking. Chairman of the Free Consumers Union Eyyub Huseynov said that the national wines can become a global brand. “Azerbaijan cultivates the most quality and rarest grape varieties. Natural climate, fertile land favor for the development of wine-growing field. Moreover modern plants are operating for the production of wine. There is only one drawback — lack of PR,” he said. Huseynov noted that Georgian and Armenian wines are more valued than Azerbaijan in the world and Europe. 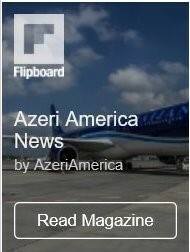 “If we compare these products, the Azerbaijani wine will be much better and more delicious than Georgian and Armenian wines. 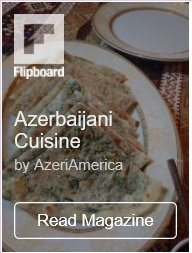 And there is a logical explanation: Azerbaijani wines are made of the best grapes, which are grown in the vast fields of the country,” he emphasized. Azerbaijan exports wines to Russia, Ukraine, Baltic States, Poland, Belarus and the UAE and China. More and more countries, for instance France, are showing interest in the national brandy, who buy this stuff here. Azerbaijan became a member of the International Organisation of Vine and Wine in June 2014. The country has focused since then on the development of vines and wineries as important contributors to the economy and agriculture. Local experts noted that the government has devoted considerable effort to creating the Caspian Coast wine trademark and has invested heavily in advertising the brand outside Azerbaijan. The ministries of agriculture and economy and industry are working to develop a wine culture programme and to reduce the production of spirits in the country over 2012 to 2020. Experts advise that the programme should expand the country’s wine-producing areas, organize new wineries in rural areas and initiate the export of Azerbaijani wine to European markets. The ministries are supporting local winemakers by offering them long-term loans to modernize their manufacturing facilities and increase their production capacities.